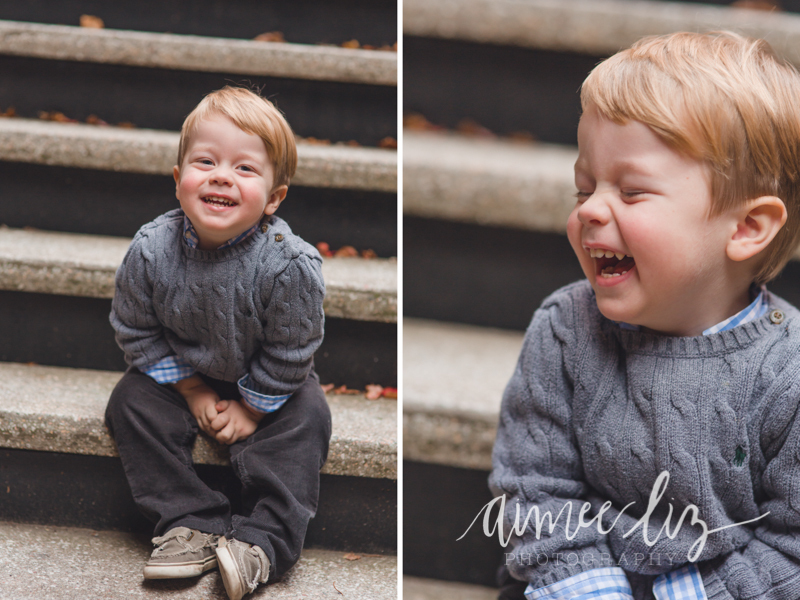 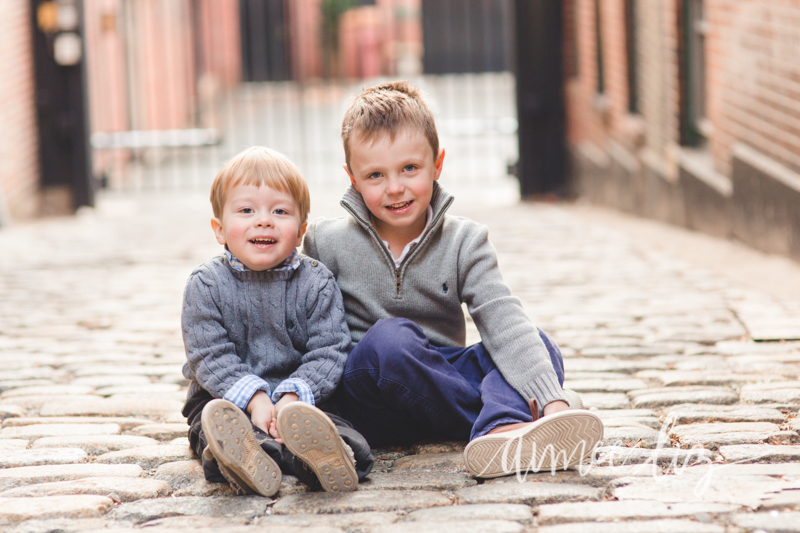 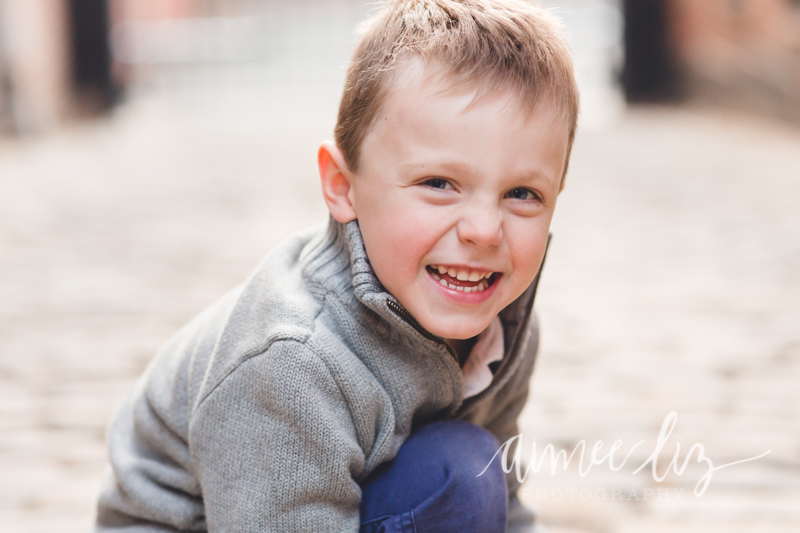 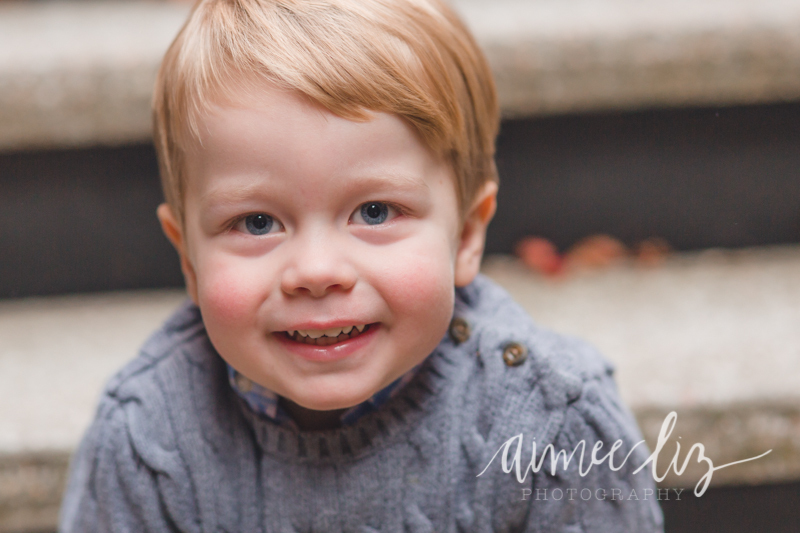 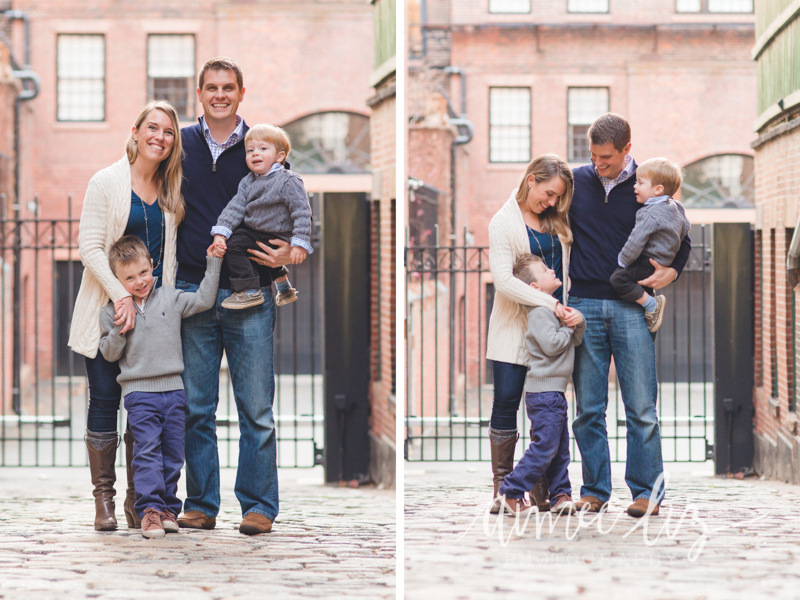 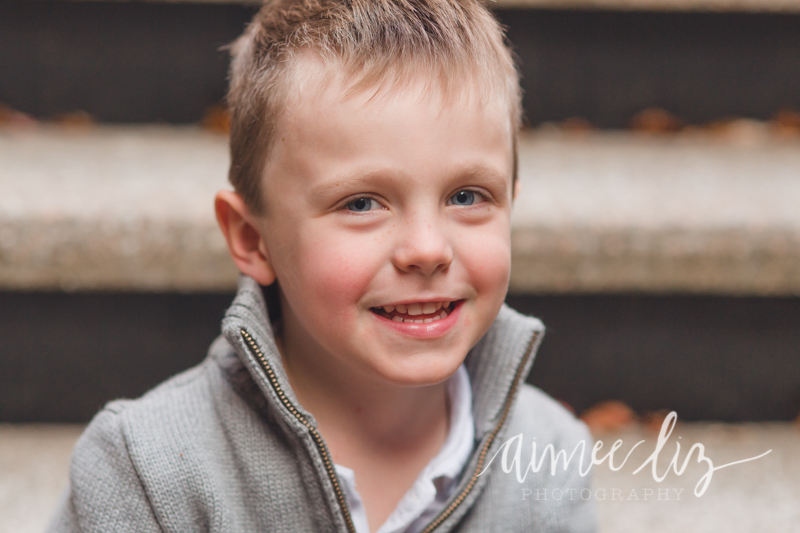 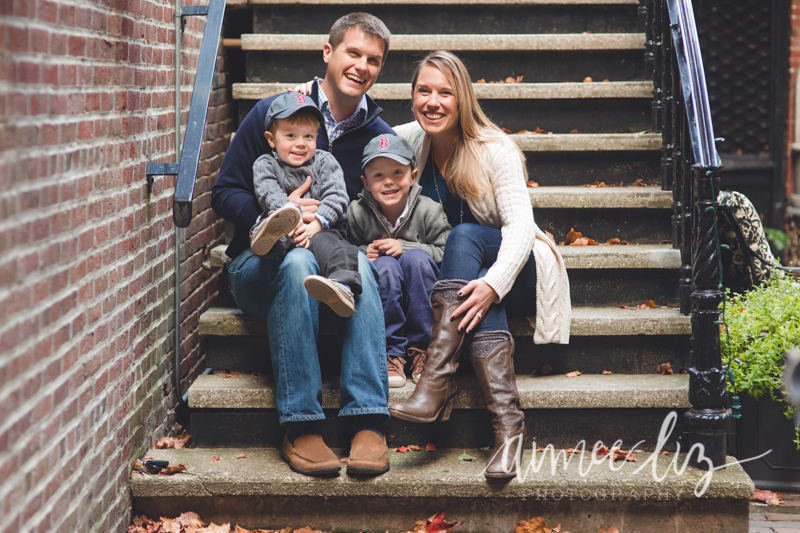 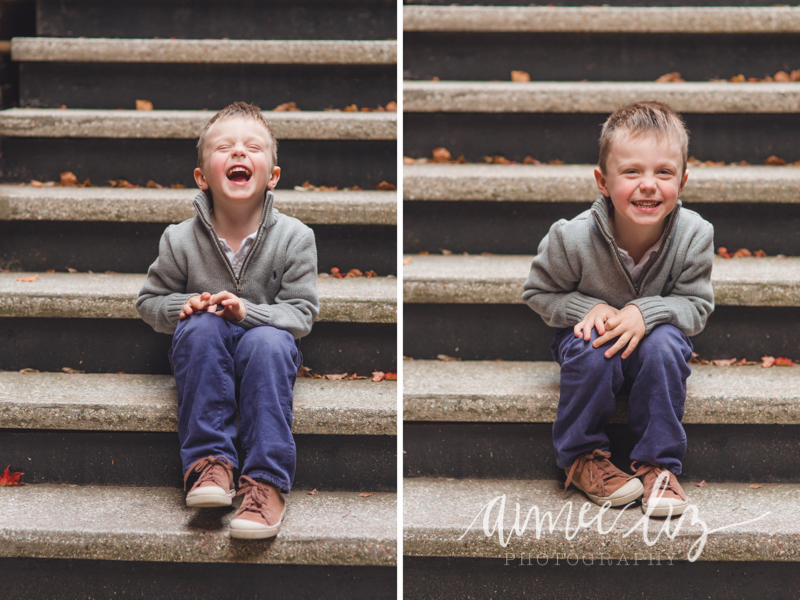 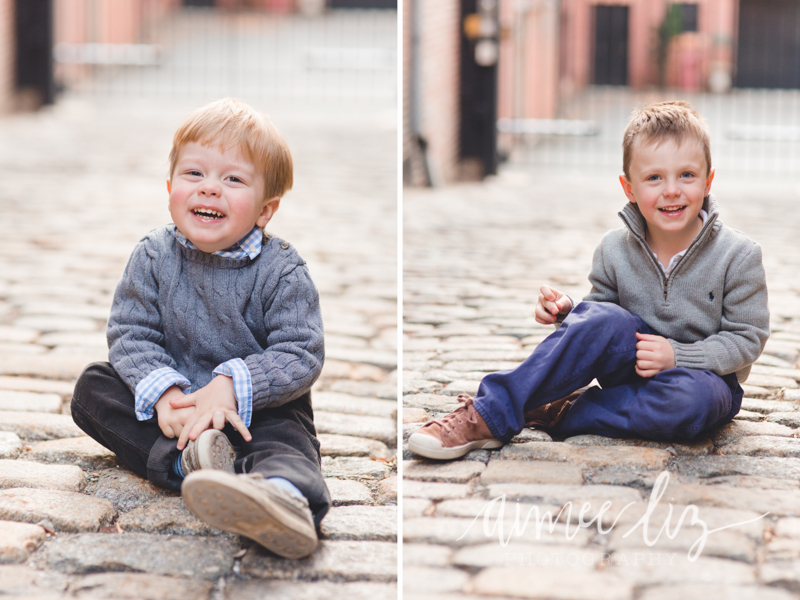 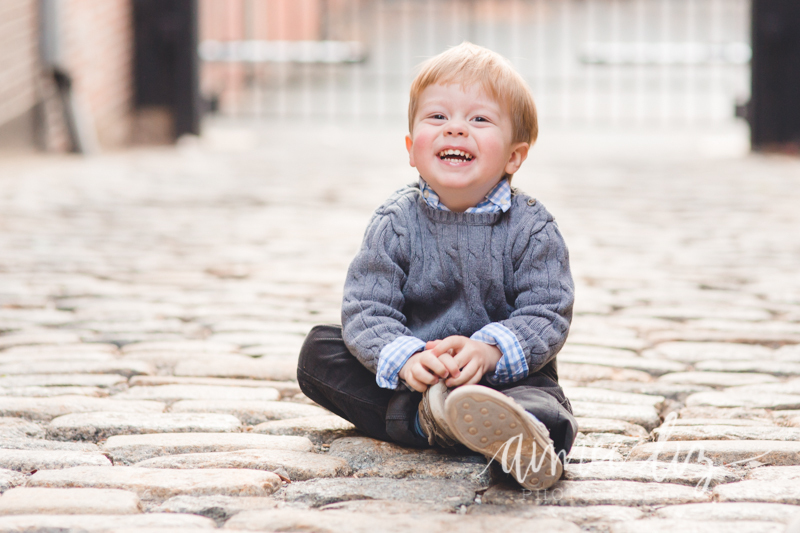 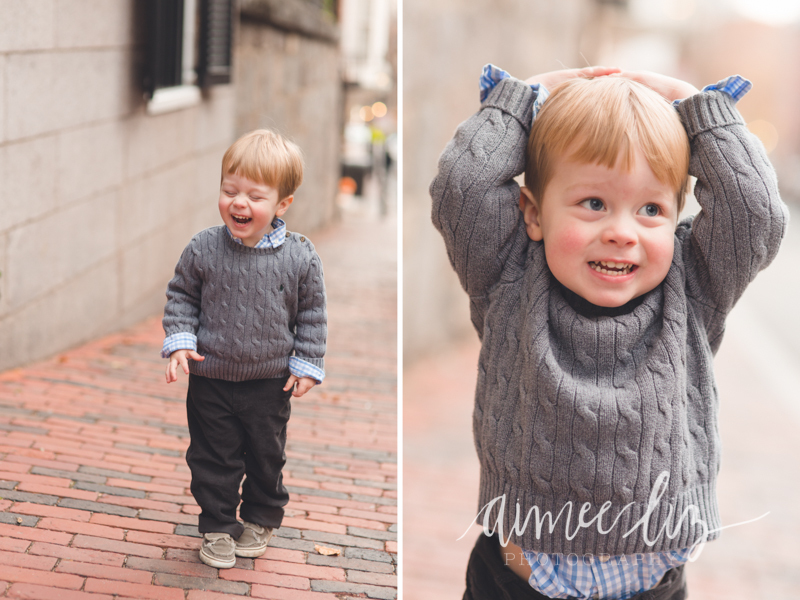 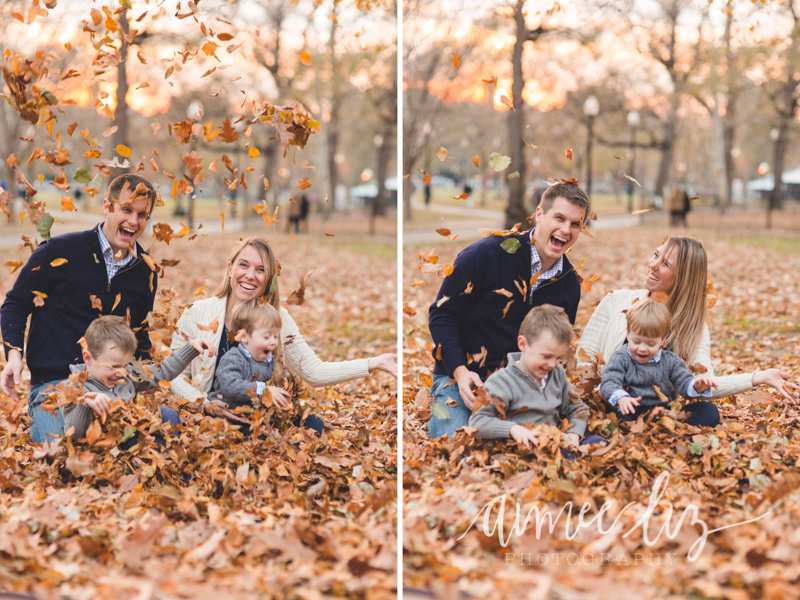 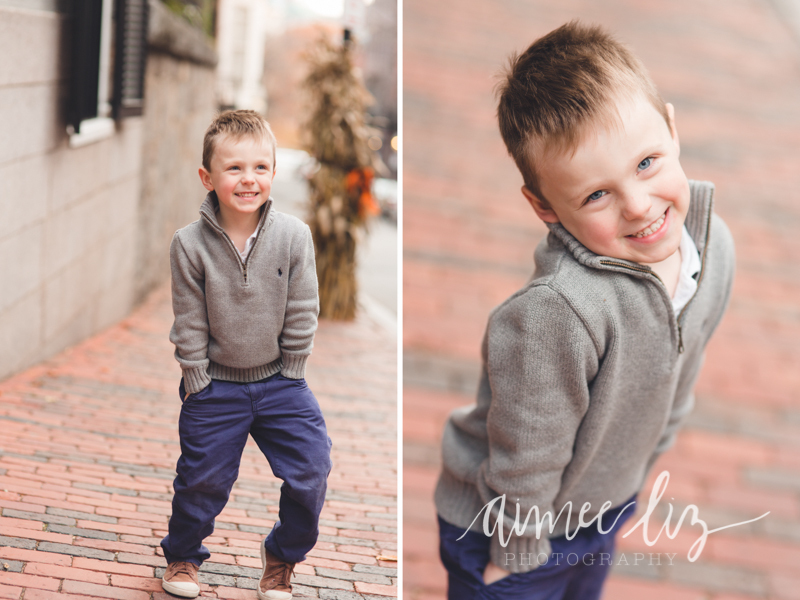 Here’s another family session from this past fall. 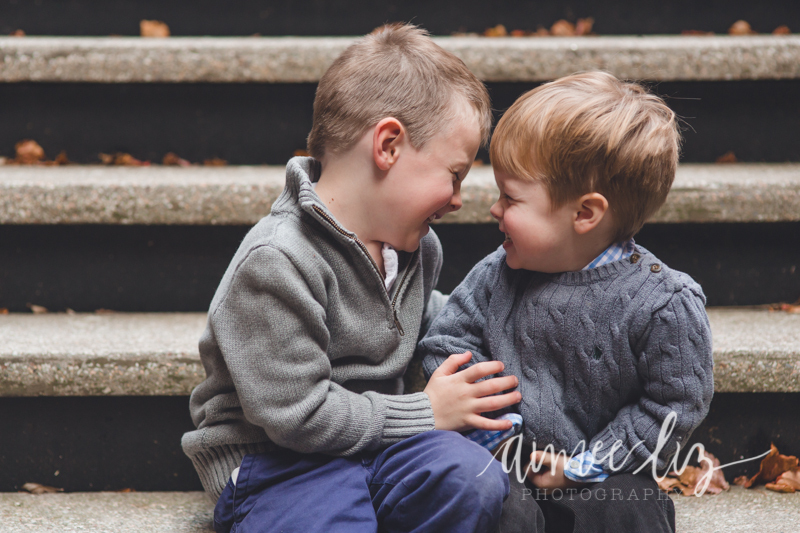 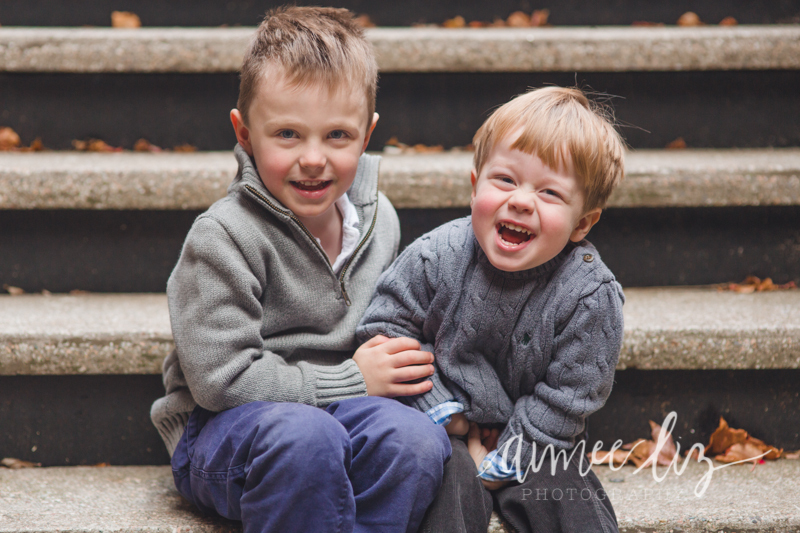 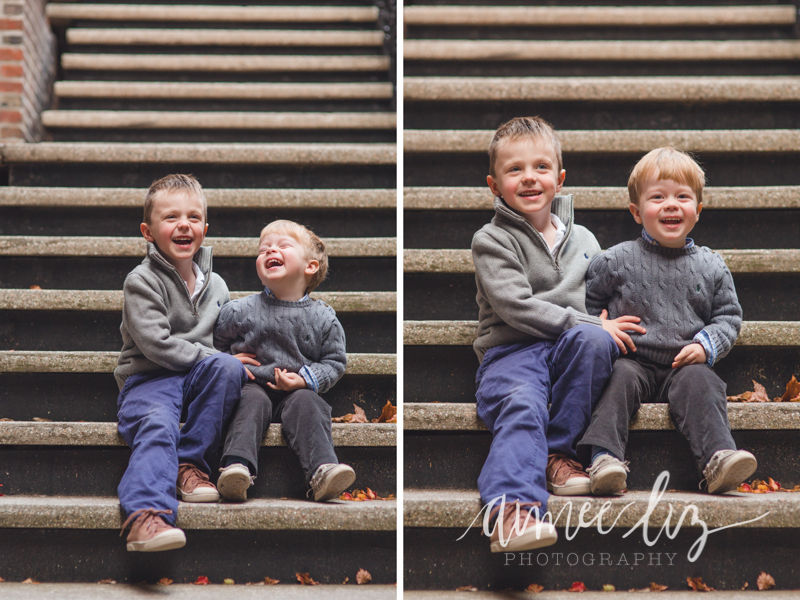 I love how expressive and fun this whole family was, as well as how much love these two brothers have for each other! 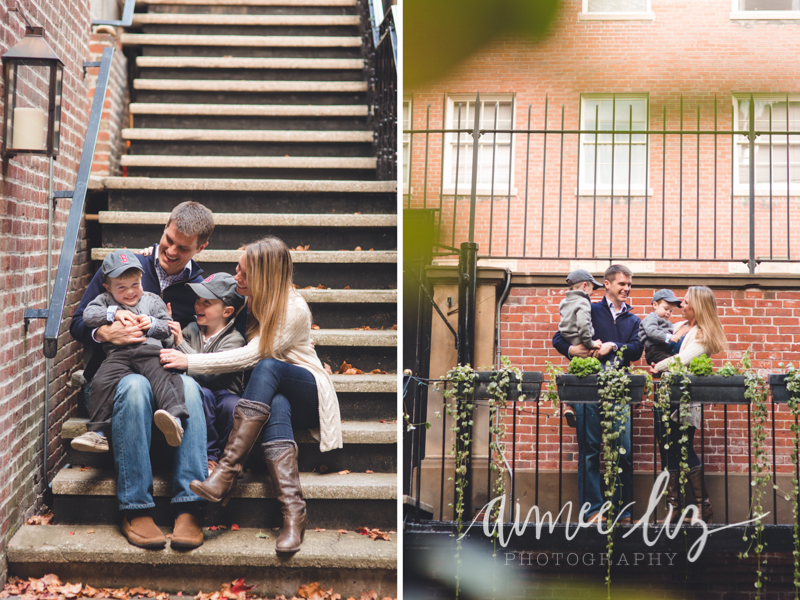 We did these photos right around their home in their neighborhood– I always think it’s so fun to do photos at or around peoples’ homes where they have all sorts of memories.